AVT offers complete conferencing systems, from one-to-one collaboration needs to large groups across the the globe. From multiple displays to multiple cameras and a variety of presentation capabilities, we can match a system to your needs. AVT is proud to offer a full range of A/V products for every budget and application. 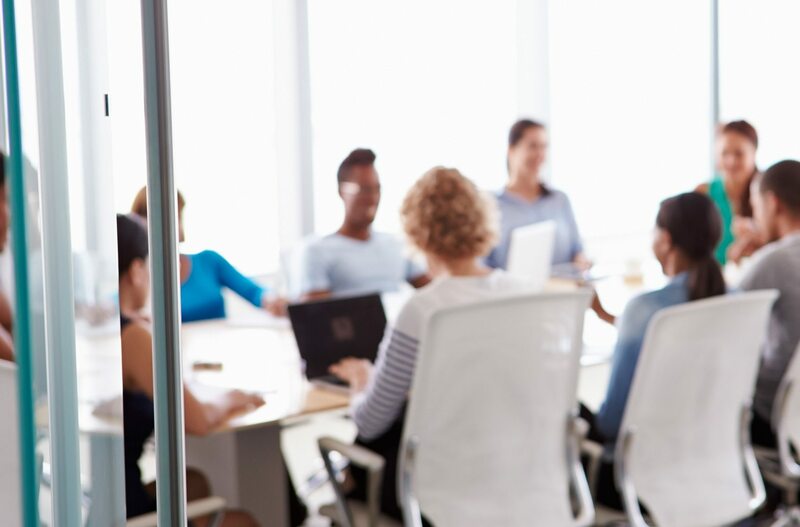 From LED displays to video conferencing, interactive Smartboards to speakers, and from automatic shades to commercial lighting, we have it all. 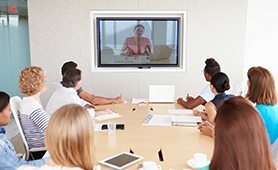 For effective video collaboration you need a system that's easy to manage and use consistently from conference rooms to remote locations, home office and mobile devices. Train, inform, present and collaborate remotely. 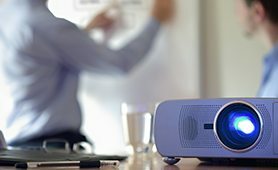 Need help getting started on your custom AV systems project? Or do you just want to speak with a conference room expert? Schedule a strategy meeting with AVT for a brief 30-minute consultation regarding your goals for collaboration and meeting technology.